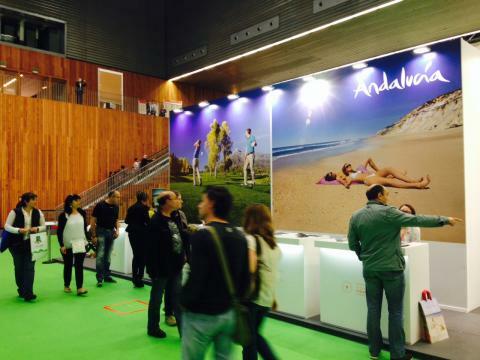 Expovacaciones Bilbao attendants who visited the stand of the Costa del Sol asked for this main active tourism attraction. The Great Challenge 2015, stared three big world tourism events and all national tourism fairs open to public. 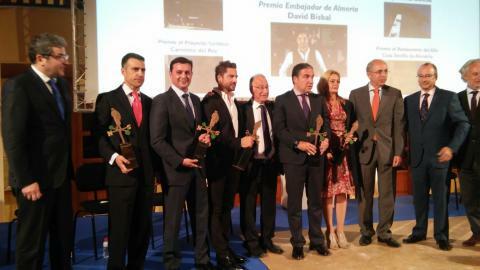 El Caminito del Rey was awarded the prize for the Best Tourism Product of the Year at the Premios El Caminante (El Caminante/The walker Awards), sponsored by the newspaper El Mundo from Andalusia. In a bit more than two months, 78 international mass media companies, such as the Washington Post, CNN, BBC or Die Welt, became interested in this path. Mr. Bendodo emphasizes that this resulted in millions of potential tourists to come to strategic, traditional and emerging places on the Costa del Sol. 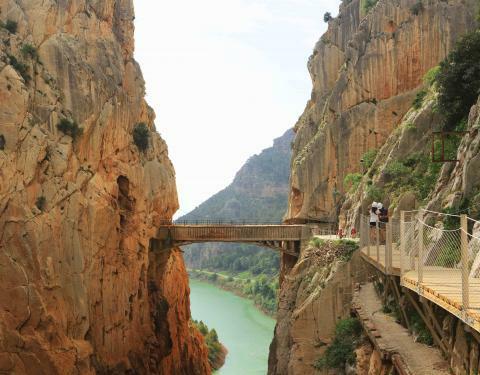 El Caminito del Rey Path has received 23,500 tourists and 70,000 bookings for the period from June to September since it was opened a month ago. Its web page, www.caminitodelrey.info, has been accessed more than 793,000 times after it was started on 23rd February. Most visits come from Spain and the USA. 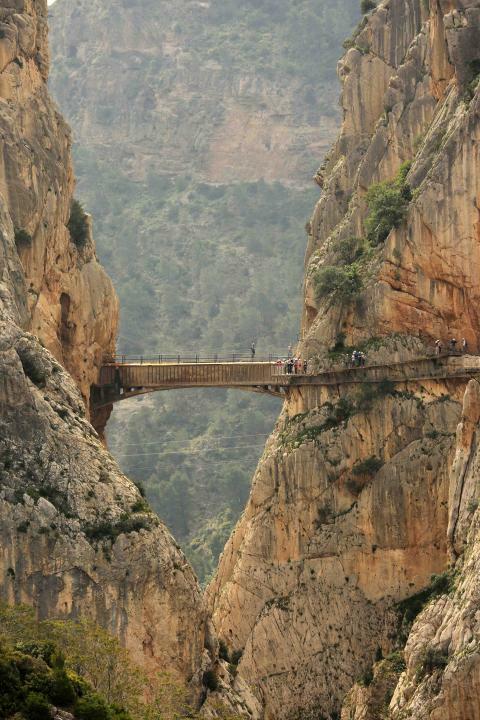 The County Council of Málaga forecasts that more than 110,000 people will have visited the boardwalk that go over the Gaitanes Gorge by this summer. 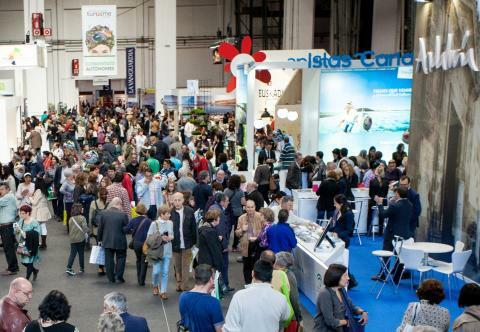 The Costa del Sol Tourism is presenting the Great Challenge, a project that promises to attract up to 2.5m tourists a year at B-Travel fair. Hotels from the province welcomed more than 102,000 Catalonians in 2014. There were more than 360,000 overnight stays.